If you’re a man, you’ve probably been using the same products since at least high school. I understand why: you know they work for you, they’re probably easy to get at your local drugstore, and you just don’t have the time or energy to investigate new ones. (If you have switched to something new, it was probably introduced to you by someone else, such as a partner, friend, or relative). There’s no shame in any of this. After all, if it ain’t broke, why fix it. But it probably is broke. Just as our health needs evolve as we age or our lifestyles (or even environments) change, so do our skin’s needs. Skin is our first defense against the outside world — and our largest organ — so it needs proper care. Plus, you really don’t want to be that middle-aged man with a lonely 5-in-1 product in his bathroom, do you? I’m not saying that you have to throw out the $5 acne cleanser and blow an entire paycheck on skin cream (from personal experience, I know this is not a good decision). But if you consider yourself and your skin as a good investment, you’ll treat it as one. So, let me introduce you to the world of Luxury-with-a-capital-L skincare. These products have the highest quality active ingredients, are formulated with cutting-edge technology, and they really work. That’s an important part of luxury skincare — if you’re shelling out this much money, you want to make sure they’re going to deliver on their promise. Believe me, these do. 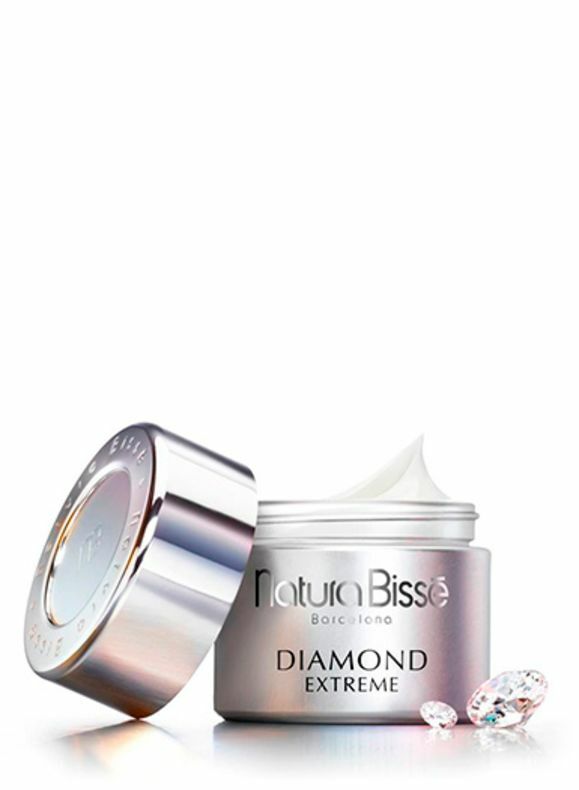 Contrary to what the name suggests, the star ingredient in Natura Bisse® Diamond Extreme Cream ($365) is not diamonds, but actually an extract of a type of plankton called Artemia Salina. According to the Spanish luxury brand, this extract helps with cell turnover by energizing the skin cells. Other sources say that this marine ingredient can help protect against UV damage and boost your skin’s natural defenses. The cream also uses a variety of lipids to help with moisturization and ursolic acid combined with pea extract to combat fine lines and wrinkles by boosting skin elasticity. All of this sounds great (and very expensive), but does it work? Yes. A few weeks of using this cream you’ll find your face looking polished and radiant, which is likely is where that “diamond” in the name comes in. If you’ve ever partied all night or stayed up too late working on a big presentation (or partied all night to celebrate finishing that presentation), then you know that your undereyes can reflect a multitude of sins. One of the best products I’ve found to help immediately fix the appearance of any eye problem is Chantecaille Gold Eye Recovery Mask ($195 for 8 pairs). These multi-tasking mini sheet masks use actual 24K gold extract and silk with soothing peptides to help with dark circles, a special “anti-puffiness complex” and provitamin B5 to help smooth and soften the delicate undereye skin. 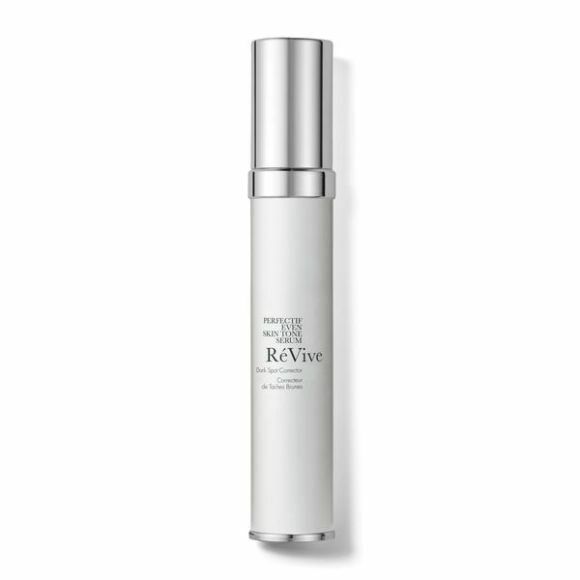 If you need one product that does a little bit of everything, RéVive® Perfectif Even Skin Tone Serum ($325) is it. When discussing anti-aging and prevention, most people focus on wrinkles, but addressing other common concerns like hyperpigmentation is just as important. This serum is one of the most effective I’ve found in that area. The scientifically-powered serum features a dark spot-correcting complex which helps minimize past damage, like acne scars and sun spots. It can also soothe redness (a common issue for men) and help even out the skin’s texture. 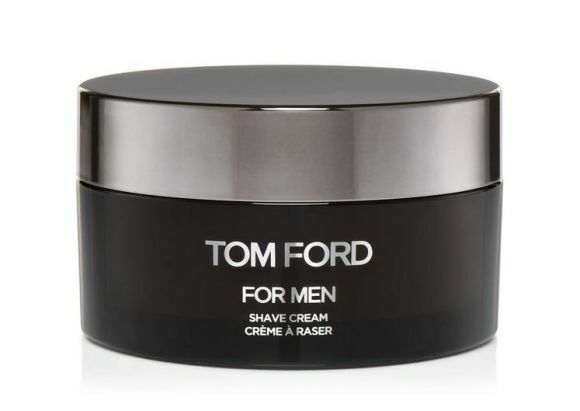 I’m not exaggerating when I say that the Tom Ford Shave Cream ($75) is the best shaving cream I have ever used, hands down. And when you’re paying this much money, you expect it to at least be better than what you can find at your corner store. The formula features soothing extracts like lady’s thistle, energizing ingredients like ginseng and caffeine, and a variety of algaes to help protect the skin. The real reason to use this particular shave cream, though, is the texture (one you can only get from a luxury product). It is light as air and washes off easily and beautifully, leaving nothing behind but your perfectly smooth skin. 111 Skin was founded by British cosmetic surgeon Dr. Yannis Alexandrides and claims to use technology originally developed for astronauts traveling into space (where accelerated aging is proven to occur). Most of us will never travel to deep space, but we can still benefit from this sci-fi level uber-science. The CO2 Crystallising Energy Mask ($215 for five) uses clinical “crystallization” technology to drive CO2 deep down into the skin which creates an influx of oxygen. (Think of it as an oxygen facial you can do at home.) It also helps perk up sallow and tired skin by promoting collagen and elastin production. You’ll see results after multiple uses, but the wow factor here is that it is one of the most immediately effective masks out there. Eye creams are an essential part of any anti-aging skincare routine and you should consider this the Rolls Royce. 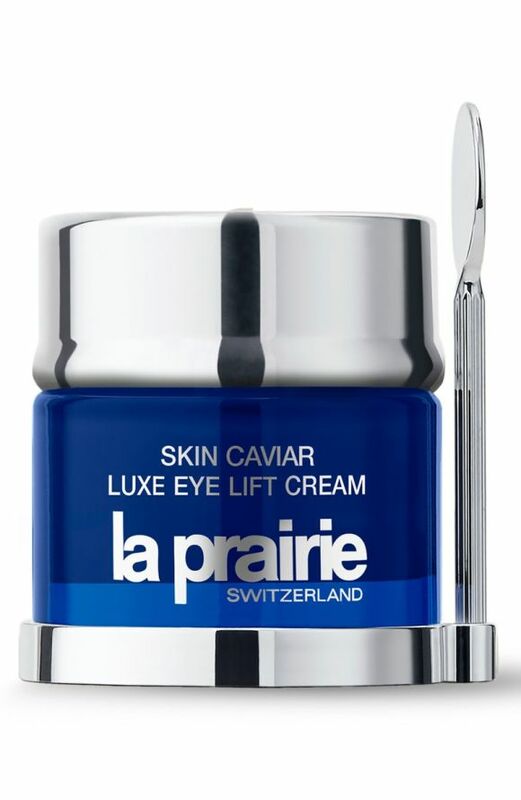 La Prairie is one of the original luxury skincare lines and there is a reason it’s been around since the 1930s. The brand’s Skin Caviar uses actual caviar extract. Not only does that really drive home the luxury, but it also helps stimulate collagen production (to improve firmness and elasticity). This is especially helpful in the Eye Lift Cream ($350), since the undereyes are often one of the first places on the face to slide. Coupled with the brand’s proprietary Cellular Complex, the continued use over time is shown to improve the most common signs of aging in the eye area. No list of luxury skincare products would be complete without cult-favorite La Mer. Since 1965, the blockbuster Crème de La Mer has been changing lives with a biofermented cocktail of vitamins and nutrients called Miracle Broth, which is found in every product in the line. The conversation usually centers around the brand’s classic crème, but for men who usually don’t like anything heavy-feeling on their face, the Moisturizing Cool Gel Cream ($315) is the perfect product. Its gel texture makes it super lightweight and it actually has a cooling sensation upon application, which makes it perfect for those warm weather months. Concerns about environmental stressors on our skin are a hot topic right now, especially those new ones brought on by our modern lives. Air pollution is at an all-time high. The sheer time we spend staring at computer screens (which are emitting harmful blue light) is staggering. And both of these things can have negative effects on your skin’s health. To fend off these irritants, we need to keep our skin barrier — the invisible layer of protection that sits on top of our skin — in top shape. 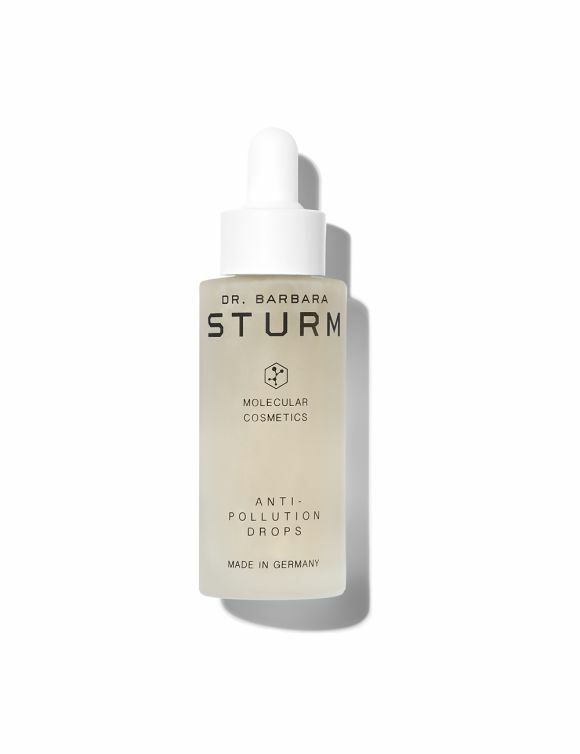 Celebrity dermatologist Dr. Barbara Sturm, who is renowned for her vampire facials and MC1 blood-infused moisturizer, developed her Anti-Pollution Drops ($145) to address these very issues. The serum can be added to any moisturizer, oil, or even SPF for an added layer of protection. When it comes to your skin, peace of mind is worth any price, wouldn’t you agree?